Can anybody explain to me why Voldemort didn't know what Grindelwald looked like? It's not like there were ages between them – both Grindelwald and Dumbledore were still alive in the era of Voldemort, their duel was famous, the information about it was virtually everywhere: in Hogwarts schoolbooks, in other books, even on Dumbledore's Chocolate Frog card. In support of this notion I found some dates: Voldemort is believed to be born in 1926, while Grindelwald was defeated in 1945. Young Tom Riddle must have just graduated from school. Great dark wizard in the making, I don't believe he didn't keep watch on that confrontation. And he didn't know how Grindelwald looked like? When Voldemort visited Gregorovitch and found out that the Elder Wand had been stolen, he forced the wandmaker's memory for an image of the thief and wondered who it might have been. Not until he visited the Godric's Hollow and saw Rita Skeeter's book did he know the mysterious thief was Grindelwald. How come? And yet Voldemort didn't recognise the greatest dark wizard of his youth. And neither did Gregorovitch! An older man who lived in country where Grindelwald was most powerful, at the time when Grindelwald was most powerful, and he didn't know this wizard? It's like an old man in a Russian village during World War II who got the village occupied and his possessions taken and didn't know afterwards who it was, can't even imagine! Too far-fetched to be believable. Gregorovitch burst into the room at the end of the passage and his lantern illuminated what looked like a workshop; wood shavings and gold gleamed in the swinging pool of light, and there on the window ledge sat perched, like a giant bird, a young man with golden hair. 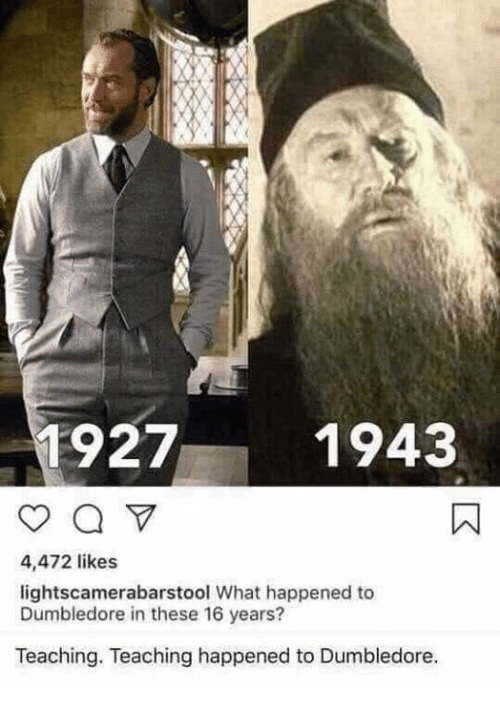 Now, we know that Grindlewald and Dumbledore were approximately the same age (having been youths at about the same time), and that Albus Dumbledore was born in 1881. 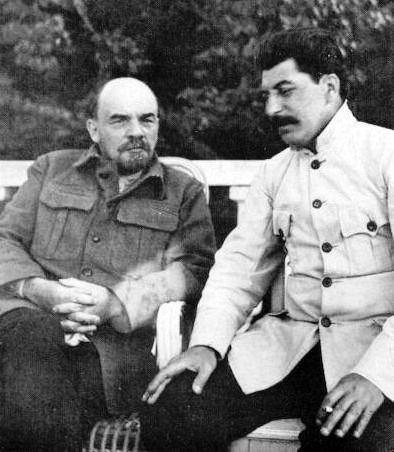 This means that when they had their famous duel at the end of the War (in 1945), they were both around 50 - 60 years old. 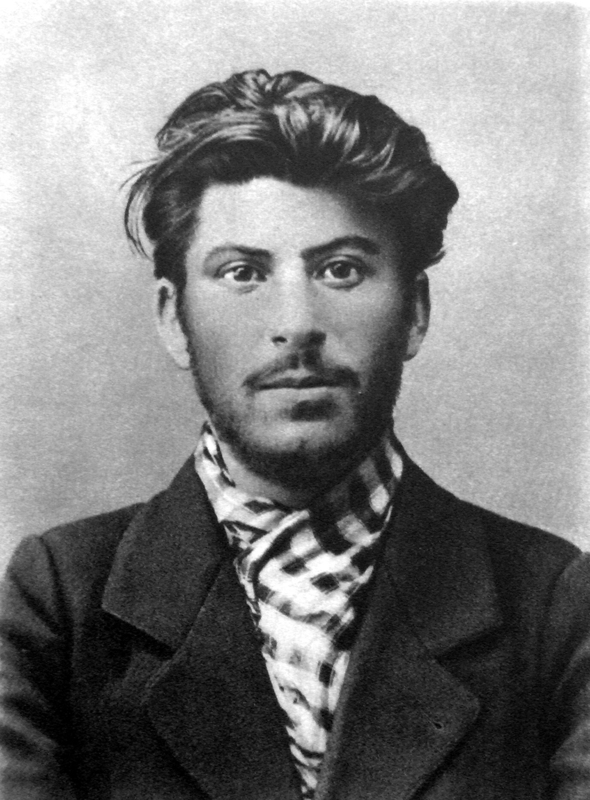 Taking your Russian Village example - it's like the 'old man' in question getting burgled by an 18-year-old, long-haired, un-moustached Joseph Stalin, and capturing a photograph of him. 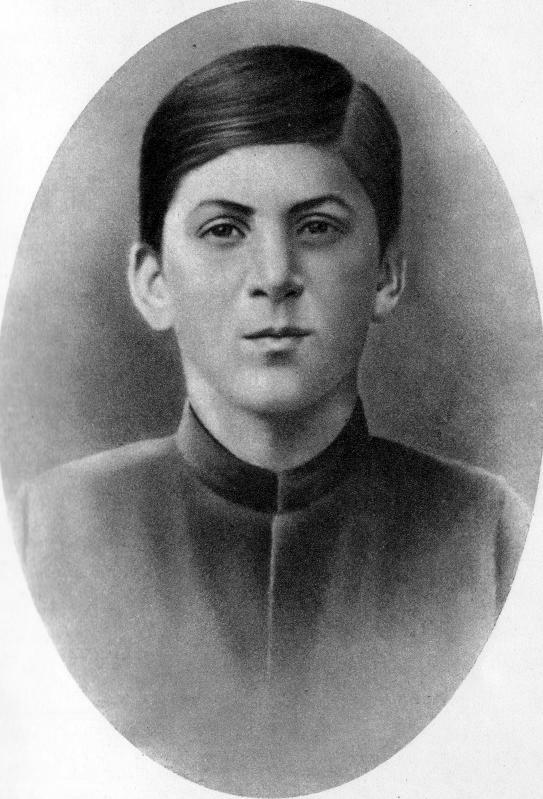 About 30 years later, he sees the new leader of the Communist Party of the Soviet Union - would he recognise him? Then, another 40 years later, his now 50-year-old son finds that photograph in a box in the attic - would he recognise who that was. Grindelwald wouldn’t be known at that age. Grindelwald’s rise to power was years after that photograph was taken, so the recognizable version of Grindelwald would be several years older than he is in the picture the Dark Lord had. Dumbledore defeated him in a duel in 1945, and Dumbledore was said to have delayed confronting him for five years of turmoil and fatalities, meaning he took power around 1940. Dumbledore tells Harry that years passed from Grindelwald leaving Godric’s Hollow, and then there were rumors he had acquired a powerful wand. Years had passed already, and Grindelwald’s rise to power had still not yet begun. “He ran, while I was left to bury my sister and learn to live with my guilt, and my terrible grief, the price of my shame. At the time he went to Godric’s Hollow and befriended Dumbledore, Grindelwald was about sixteen. “At sixteen years old, even Durmstrang felt it could no longer turn a blind eye to the twisted experiments of Gellert Grindelwald, and he was expelled. The time between Grindelwald’s youth and his rise to power can be calculated with reasonable accuracy. Dumbledore was seventeen at the time he met Grindelwald. 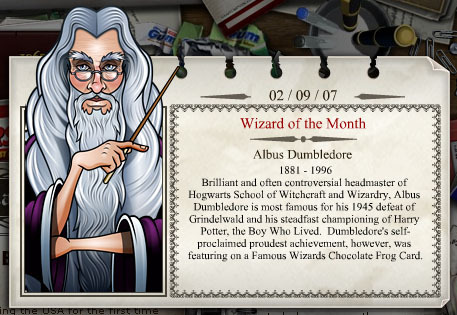 On his Wizard of the Month card written by JKR as a feature on her website, Dumbledore’s birth year is given as 1881. Since Grindelwald was around sixteen when Dumbledore was seventeen, they were very close in age. Therefore, Dumbledore and Grindelwald met in Godric’s Hollow around 1898. Grindelwald was at the height of his infamy around 1940, 42 years later, when Grindelwald would have been around 58. The pictures of him in newspapers and history books would have been of him at around 58 years old, so it’s unlikely, unless Grindelwald changed so sufficiently little from 18 to 58, that he’d be recognizable to the Dark Lord (or most others) at 18 years old. The fact that Grindelwald possessed the elder wand was not public knowledge. I can bet that nobody outside of Dumbledore knew this, and Tom had no way of getting to Dumbledore. Sure, Tom might have known who Grindelwald was, and what he looked like. But he had no way of connecting Grindelwald to the elder wand, which is what he needed Gregorovitch for. So in summary, he probably did know what Grindelwald looked like, but needed the wandmaker to make the connection between the elder wand, and its thief. It's also very likely that he recognised Grindelwald in the memory. How else was he to know from a memory who the thief was?